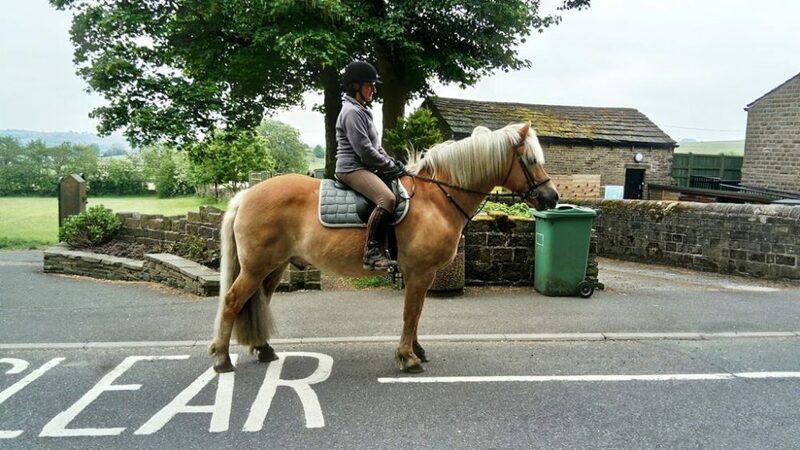 It’s been just over a month since Torque donated Colbinstown Lad, or Zach, to their 18/19 Community Partner, Wakefield Riding for the Disabled and the riders and volunteers are already head over hooves for the cheeky Irish Cob. Zach has been settling into his new home with ease and is thoroughly enjoying his training, showing a keen interest in learning new skills in the arena. His lovely temperament has made him ideal for his new role and it took him no time at all to learn how to stand in the mounting area patiently, and not be distracted, whilst riders mounted and dismounted safely. He listens to voice commands brilliantly and responds to seat movements naturally, making him a dream student. Torque will continue to sponsor Zach throughout the year and beyond and we’re excited to see how he progresses with Wakefield RDA. We’ll keep you updated on his development but for now, well done Zach!